Shampoo and Washes is our hair care product range, it comes in a viscous liquid form , that is used for cleaning hair. Our range of Shampoos and washes is used by applying it to wet hair, massaging the product into the hair, and then rinsing it out. 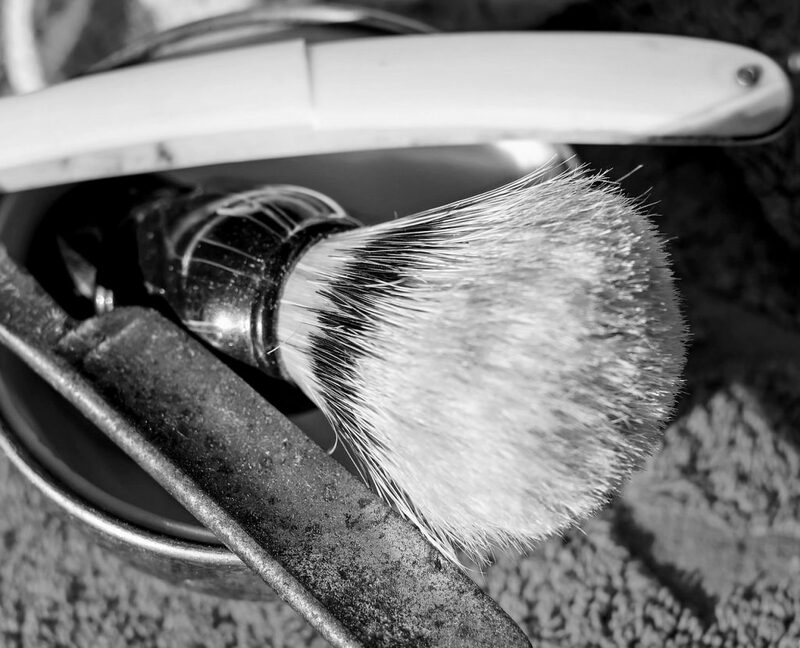 Our Shaving products is cosmetic creams and oils applied to body hair, usually facial hair, to facilitate shaving. The use of of our products achieves three effects: lubricates the cutting process; swells keratin; and desensitizes skin. 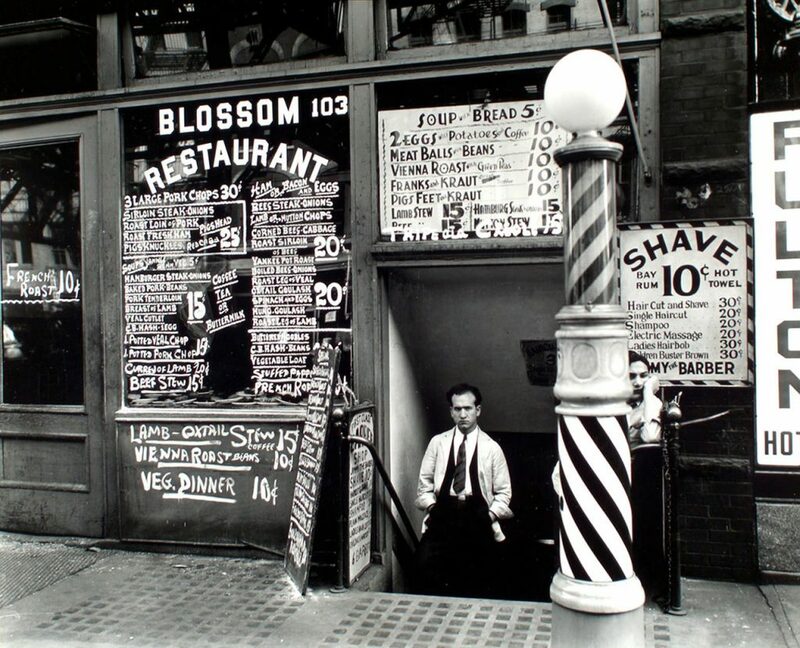 At TCB Barber you will have a experience like nowhere else. 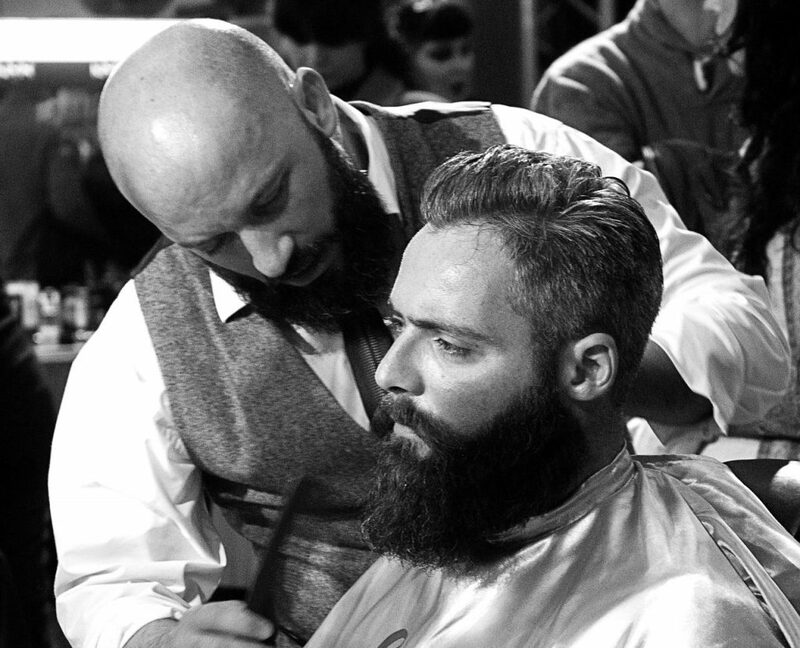 From the Complimentary Craft Beer straight through to the classic barbering experience with classic hair cuts, hot towels and specializing in beard trims or clean cut-throat shaves like never seen before.